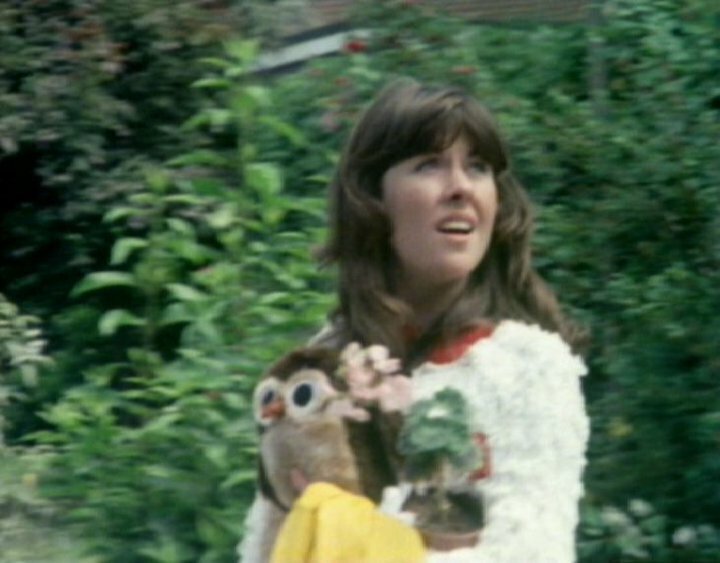 Here is her final scene with Tom Baker where she departs the TARDIS carrying a very nice owl. This entry was posted in videos and tagged doctor who, liz sladen, sarah jane smith, tom baker. Bookmark the permalink.